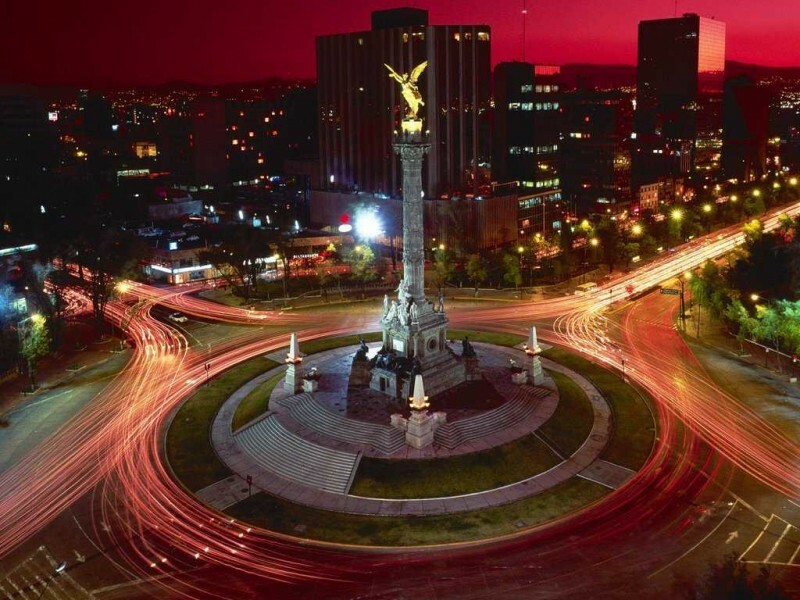 Mexico City, Mexico | Must Know: Top 15 Largest Cities in the World! Must Know: Top 15 Largest Cities in the World! 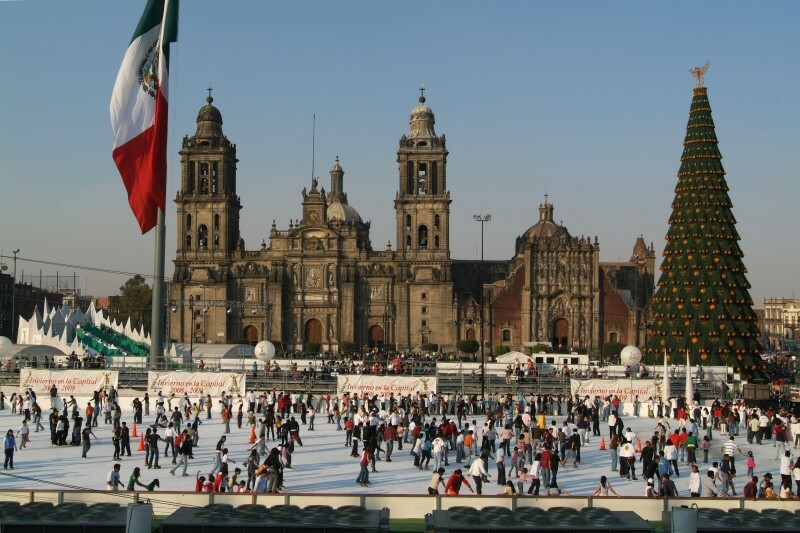 Mexican capital, Mexico City, occupies the 6th place with a population of 23.2 million inhabitants.